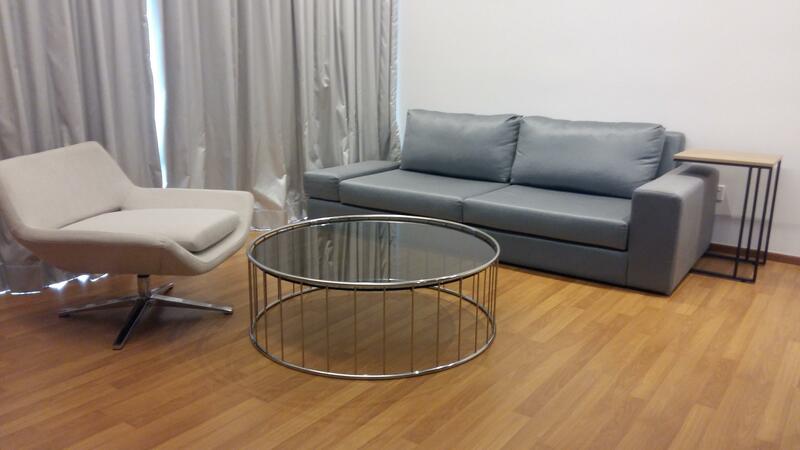 Brand new custom-made and designed living hall furniture set by a Housing Developer. Never used. 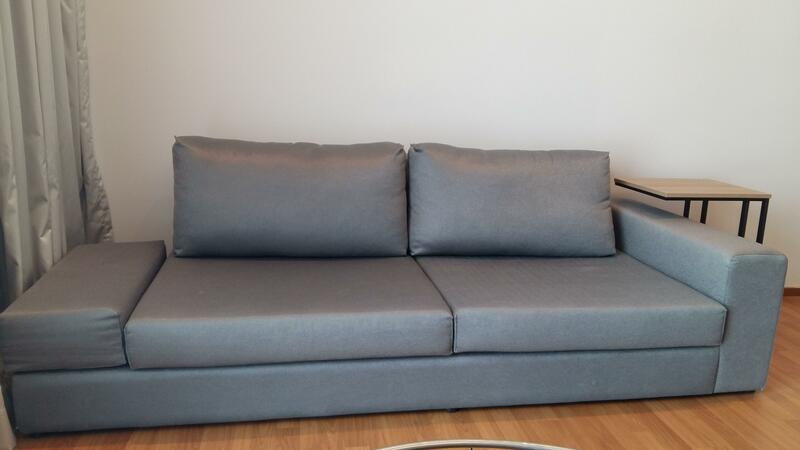 Reason for selling is because of upgrading to a leather sofa. 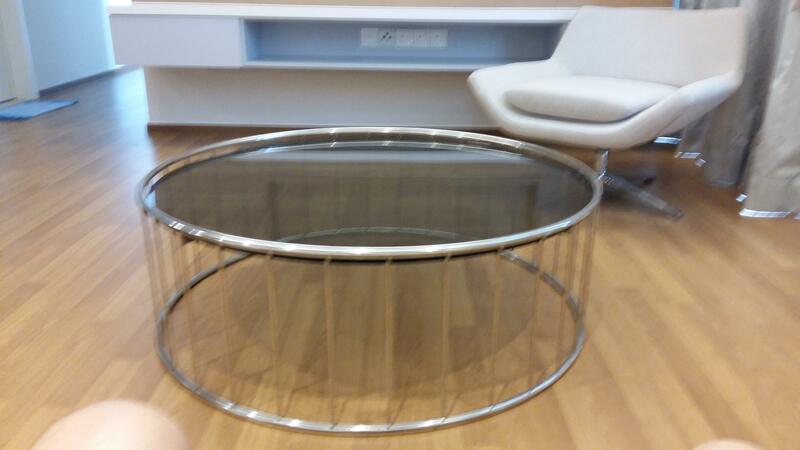 To be sold as a complete set and not individually. 1. 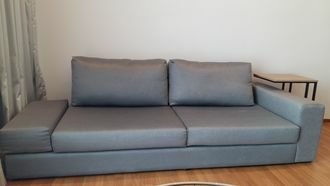 3 Seater Sofa (Grey Fabric) with side table - D-100cm, L - 230cm, H- 68cm. 3. 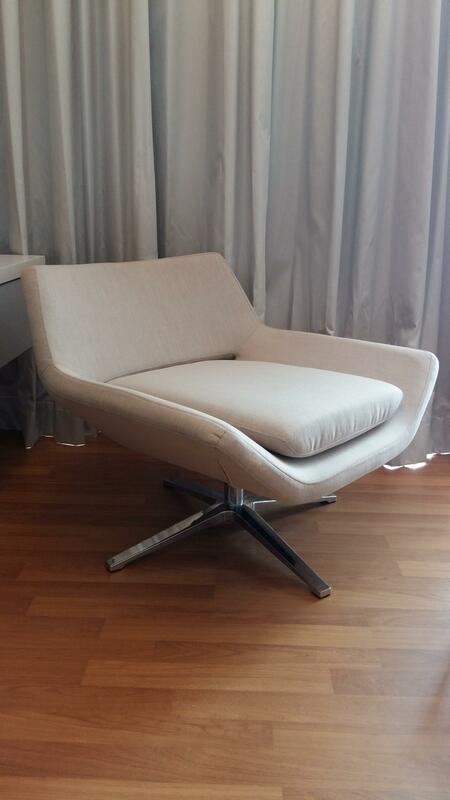 Lounge Chair with Chrome Metal Legs ( Fabric Beige) - D 60cm and Wide 80cm.